One of the most debated to death topics that corporate world has seen globally. 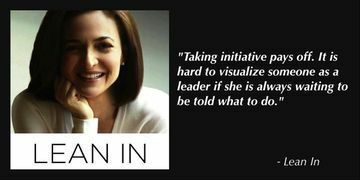 Enough and more has been written on why women do not find a seat at the table, why company boards need more women, why the leadership pipeline has leakages when women leave and the worst of all, why a woman needs to behave like a man to be taken seriously as a leader. 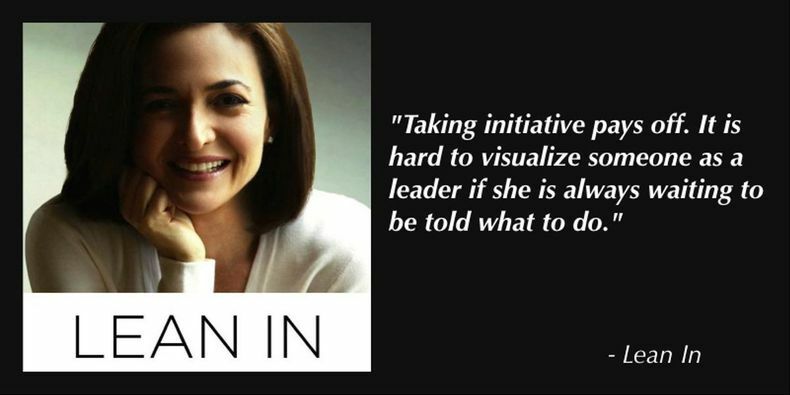 Do women have an edge when it comes to leading thoughtfully? Or they miss the mark when they try too hard to be taken seriously? Research after research have thrown varied conclusions on which gender makes a better leader. But what we often miss in this debate is, understanding the essence of what a leader really is about. In a research on qualities that distinguish women leaders (read full white paper here), it was found that women leaders were more empathetic and flexible, as well as stronger in interpersonal skills than their male counterparts. “These qualities combine to create a leadership style that is inclusive, open, consensus building, collaborative and collegial,” according to Herb Greenberg, Ph.D., President and Chief Executive Officer of Caliper. While it is okay to understand the gender disposition towards specific leadership styles, remember you can assume leadership in your current role in the way you approach tasks and situations. You don’t need to get somewhere to be a leader. So what are some of the other things to keep in mind while at work to cultivate the innate leader in you? And, if you are still wondering what exactly your leadership style is, go ahead and take the Red Shoe Movement leadership style quiz. It is designed especially for women to discover their unique edge at the workplace.